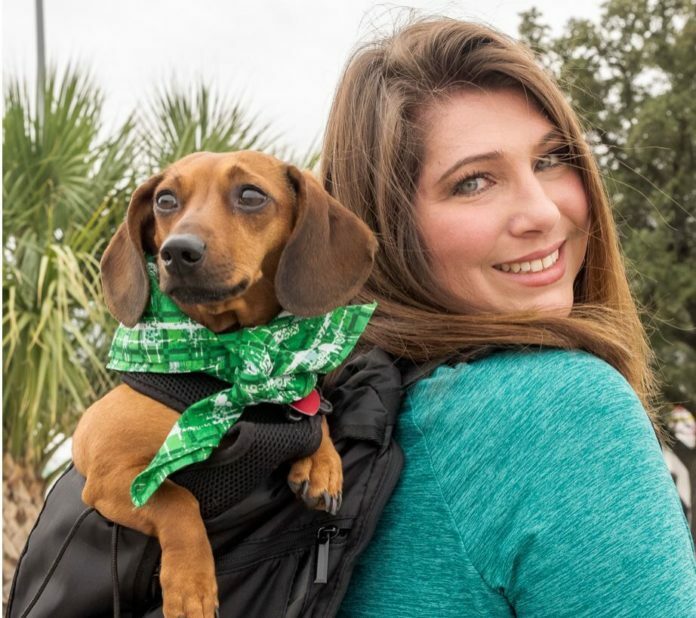 The North Texas Irish Festival returns to Fair Park March 8-10 for its 37th annual celebration of Irish and Celtic cultures. 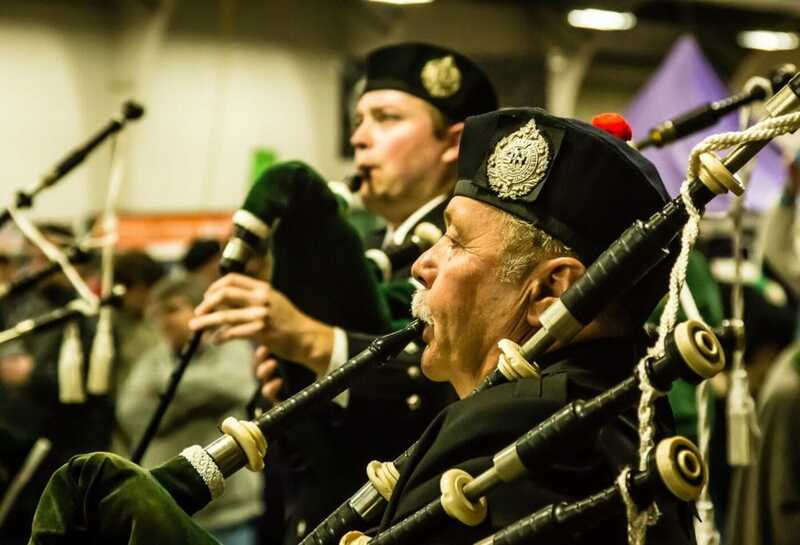 One of the largest Irish festivals in the U.S., the NTIF is a family-friendly event. The festival features live music, dancing, storytelling, and chef demonstrations on 13 stages throughout Fair Park. Horse shows, sheepherding demonstrations, beer and whiskey tasting are also on the menu. Plus genealogy research opportunities, shopping, animal rescue groups, child-friendly entertainment, and free arts and crafts for the kids. The North Texas Irish Festival Fun Run March 9 is new this year. This family-friendly fun run is perfect for runners or walkers of any age or ability–and also for dogs. All registered participants will receive a T-shirt, a “bottle opener” medal, one ticket to the North Texas Irish Festival, and two beers (for those of legal drinking age only). This non-timed 5K fun run will benefit Friends of Fair Park and the Southwest Celtic Music Association. Unique as the largest cultural celebration in DFW, NTIF is produced annually by almost 1,000 volunteers. Some participants have volunteered for decades, often alongside generations of their families. 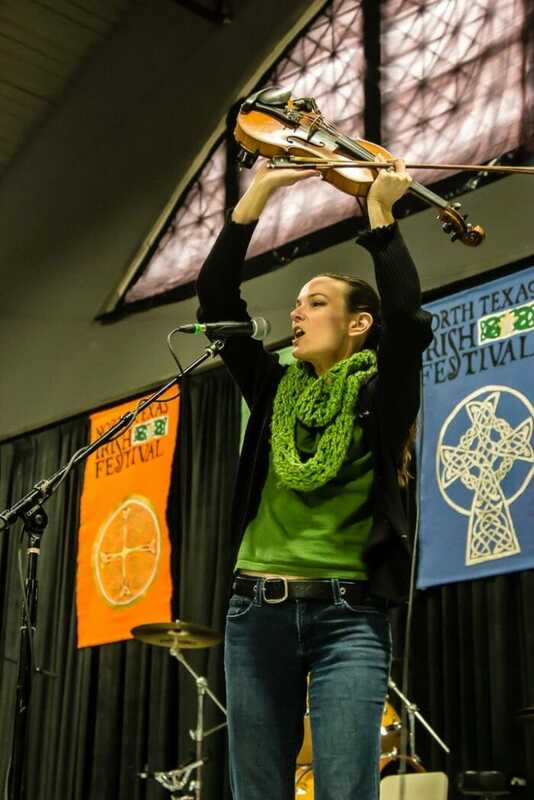 The heart and soul of the North Texas Irish Festival is the music, which goes on all weekend long and features musicians from around the world. National headlining performers are: Eileen Ivers, Socks in the Frying Pan, Open the Door for Three, Brian McNeil, The Wee Heavies, Shared Madness, The Piper Jones Band, and The Here and Now. Featured regional performers include: 5 Second Rule, Behan, Beyond the Pale, CLEGHORN, Don Gabbert, Irish Rogues, Jigsaw, LessMore & Too Much Time, Michael William Harrison, North Texas Caledonian Pipes & Drums, Plunk Murray, Reel Treble, Sarah Copus, Seamus Stout, Skeleton McKee, Slugger’s Rule, Sombati, String Theory, The Jig Is Up!, The Rogues, The Skelkie Girls, Therese Honey, Threadneedle St., Tullamore, and Vintage Wildflowers. The rhythmic magic of Irish step dancing is something you simply can’t miss. Dancers of all ages – many of whom compete at the world championship level — will delight audiences with continuous performances on the dance stage in Fair Park’s historic Tower Building. New for this year are beautiful presentations from another well-loved cultural group, Ballet Folklorico Mexicano Ollimpaxqui, who will wow the crowd with their beautiful celebration of Mexican folk dance. Everyone is encouraged to get into the spirit of Ireland at Saturday night’s Dance “Céilí.” The traditional Irish party is open for everyone to attend. Teatro Dallas, the premier Latin theater group in North Texas, will also be on-hand to chat with fans and entertain in the Tower Building. The North Texas Irish Festival brings together a wide variety of exhibitors, workshops and demonstrations. Pick up a few culinary tricks for modern Irish cuisine (and sample it!) at the Chef Stage, where chefs including Chef Wade Burch from Perle on Maple, Kelli Watts from Savor Patisserie, Scott Jones from Jack’s Kitchen and Joey Allette from Team Building with Taste will all spill some of their best Celtic culinary secrets! Also, don’t miss special mixology demonstrations from BlackEyed Distilling Co.’s BLK EYE Vokda and from Five Farms Irish Cream. Urchin Street offers a special place where kids can find entertainment, education, play and fun, including crafts, music, dance, storytelling, magic and mystery. Storytellers — or “Shanachie” – will perform traditional Irish stories in the way that the Irish learned of their history for hundreds of years. 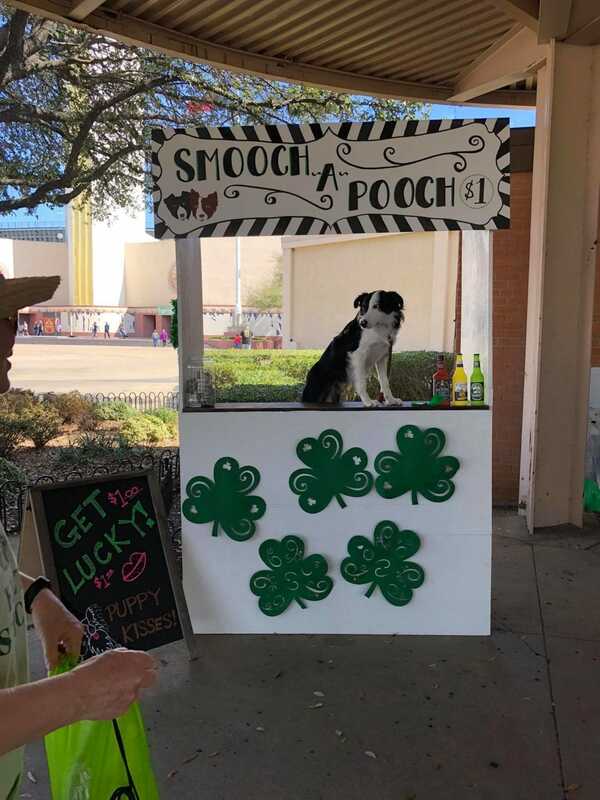 The North Texas Irish Festival hosts animal rescue groups where you can find your new best friend – or, if you already have one, bring your pet into the festival to enjoy it with you for a $1 donation. Equestrian shows, blacksmithing, sheep herding and other demonstrations will be performed in various areas of Fair Park. Tickets are available online in February at ntif.org. Free Admission Friday from 6 to 7 p.m.; $10 after. A one-day ticket is $20 on Saturday and $15 on Sunday at the gate, while a two-day ticket is $25 and a weekend pass is $30. Discount tickets are available at area Tom Thumb and Albertsons stores. Children 11 and under are FREE when accompanied by adult family member. Seniors over 65 or current military members (with valid military ID) receive $5 off all gate prices. Dogs are allowed on a short leash with a $1 requested donation to animal rescue groups supported by the festival. Leprechauns (in full ceremonial dress and carrying pot of gold) are free. More information plus detailed directions and parking tips are available at ntif.org.